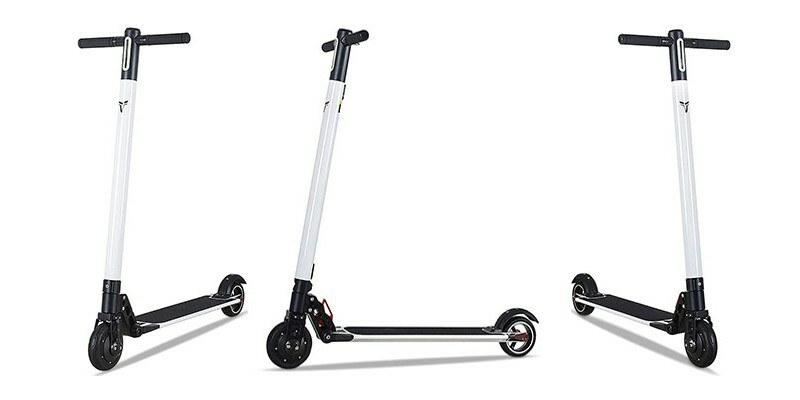 2 speed levels: the city electric scooter has a top speed of 0-18 km / h in first gear, 18-25 km / h in second gear. 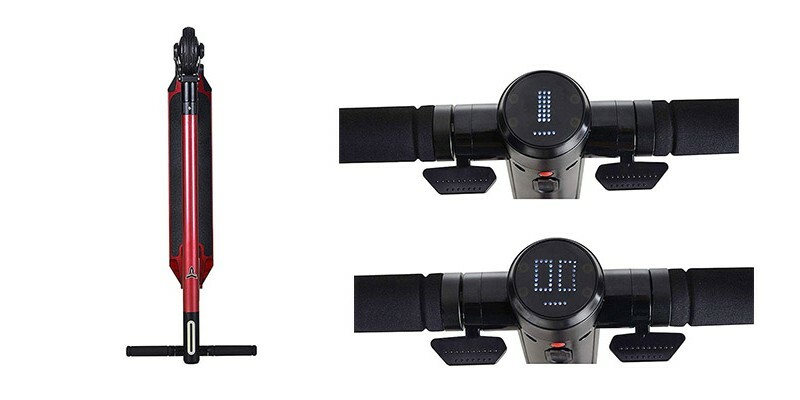 ELECTRIC KICK SCOOTER: Smart Anti-Glare LCD Screen Control Panel shows the status of battery level, gears, current speed and mileage. 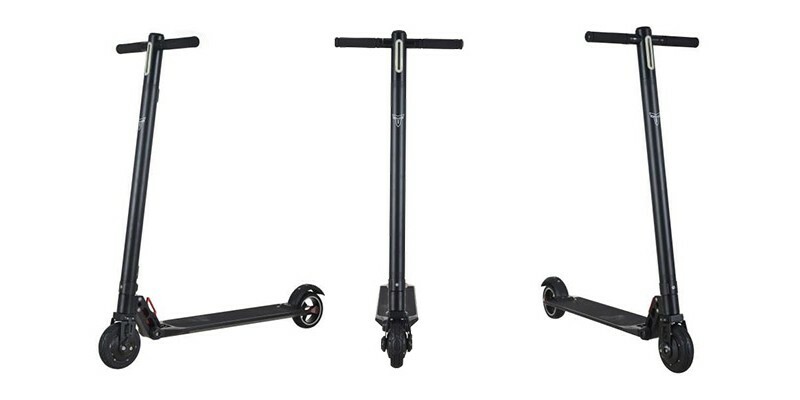 Patented folding system: unique and compact design, easy folding steps.